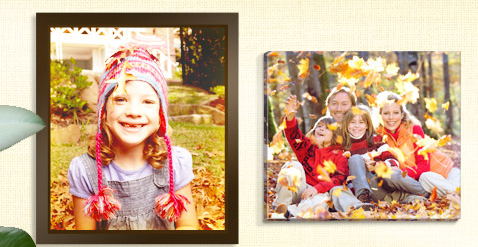 Easy Canvas Prints has (2) great offers available exclusively for Southern Savers readers! These are great deals if you need some Canvases. Canvases make great gifts and are also beautiful home decor. The (2) 16×20 prints would look beautiful side by side above a bed or couch. You can also include canvases in a gallery wall.